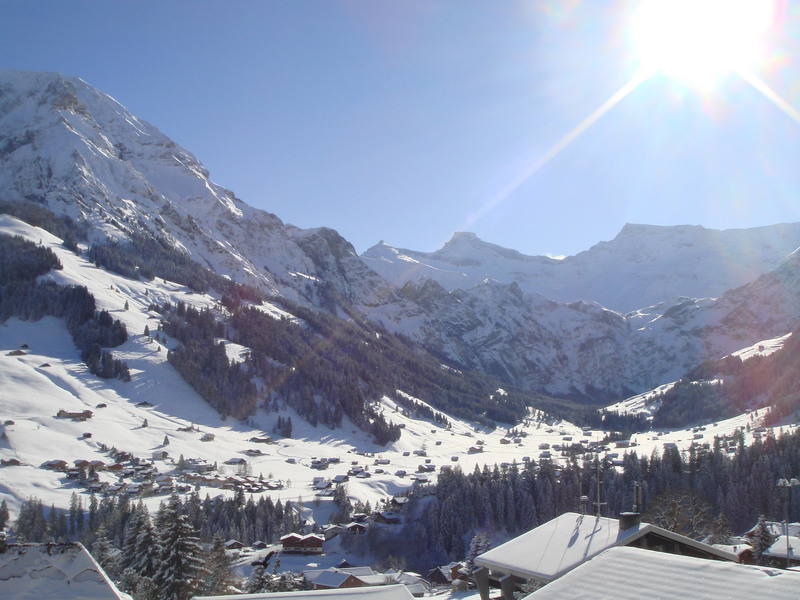 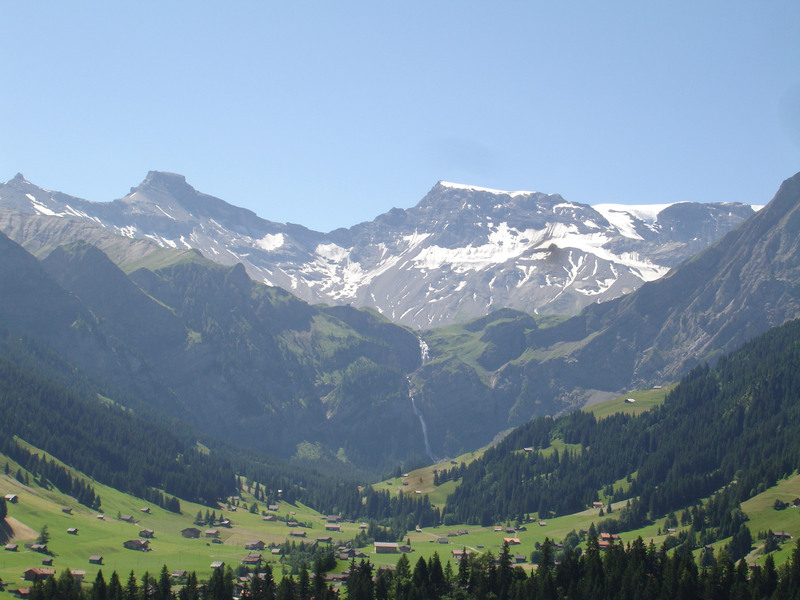 The Hotel Viktoria Eden is located in the beautiful Bernese Oberland; one of the most exciting sceneries in Switzerland. 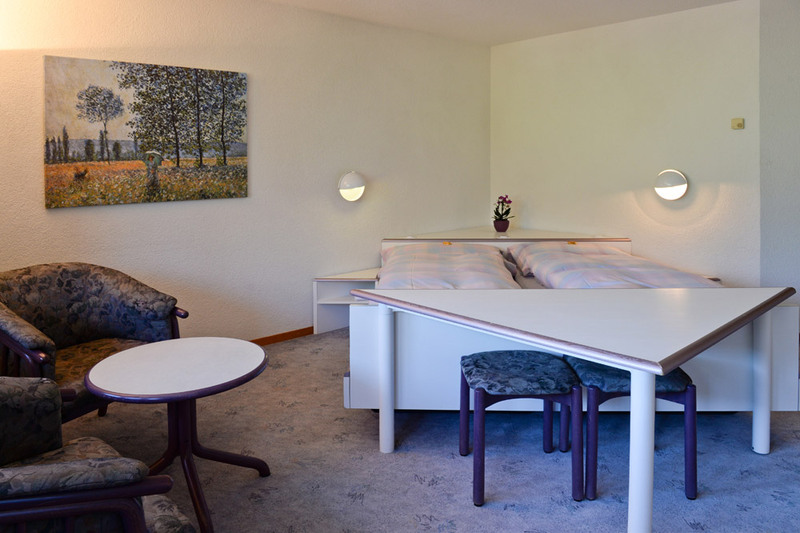 We offer our guests a comfortable and relaxing environment in a cozy atmosphere. 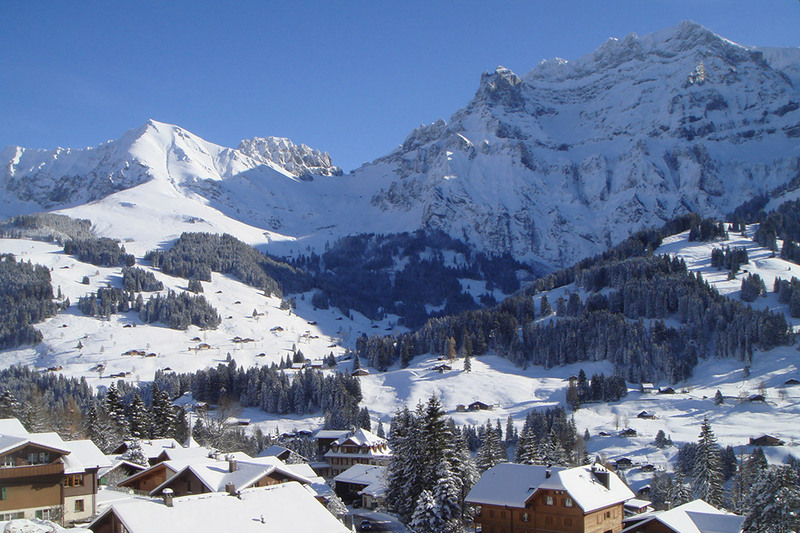 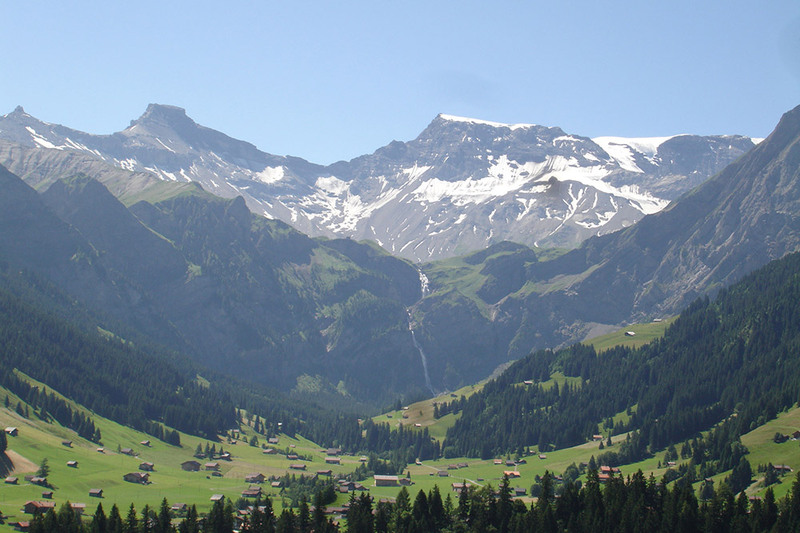 Anyone visiting Adelboden is always welcome here. 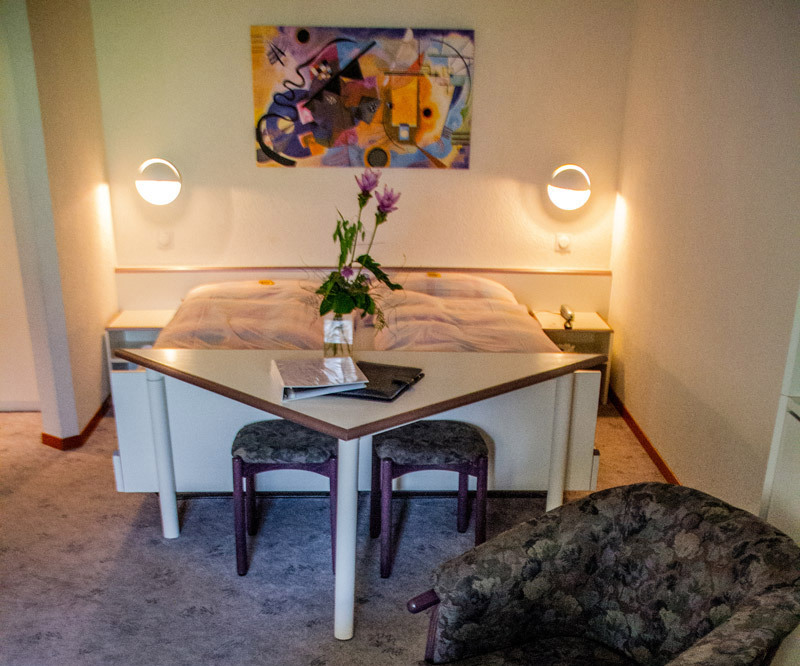 Our 21 double rooms offer both spectacular views and comfort, inviting you to stay. 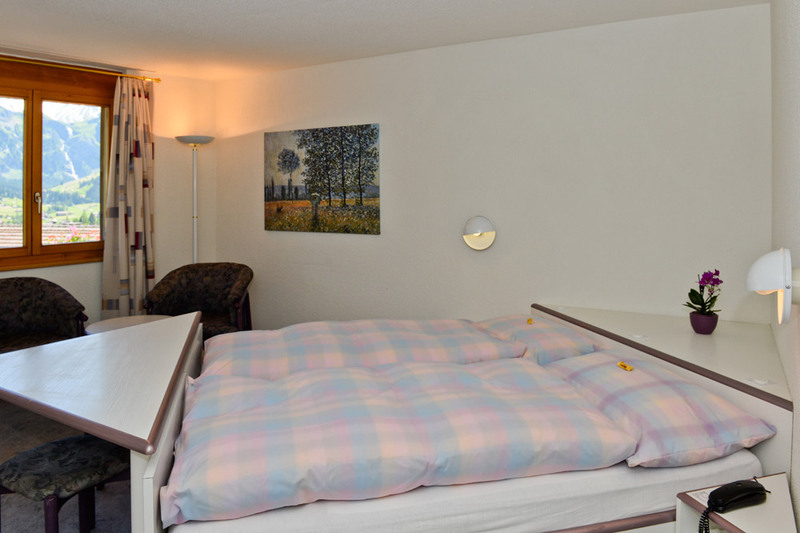 We offer the right accomodation for every demand/ need – including family rooms with bunk beds or a connecting door. 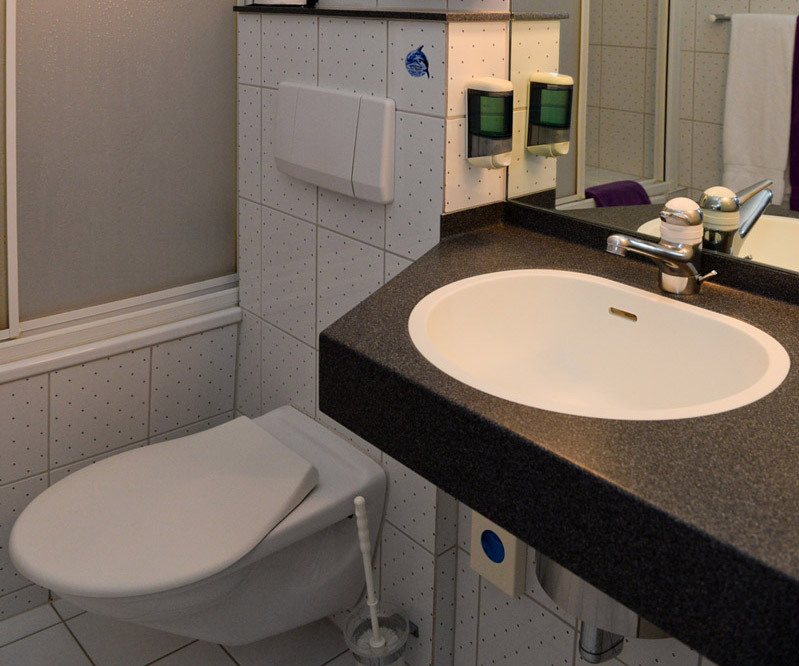 All rooms are fully equipped with everything a hotel needs; Wi-Fi, minibar and a safe. 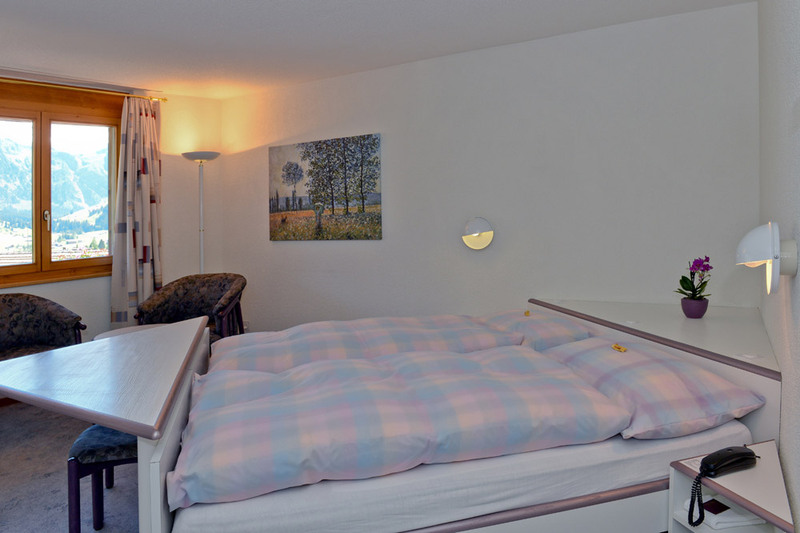 All of this is offered at reasonable prices.